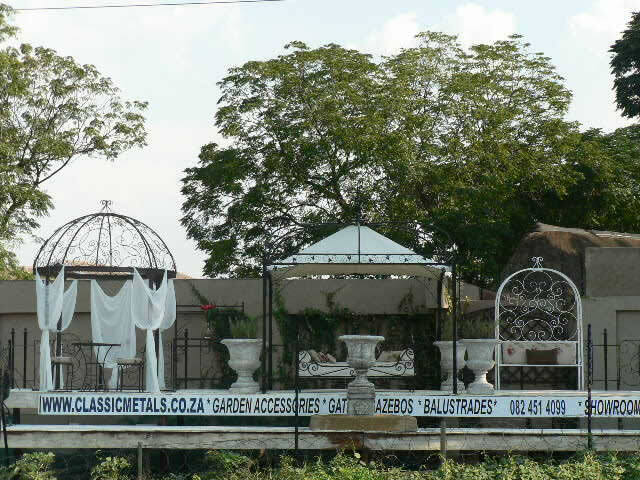 Designer wrought iron pet beds manufactured in 5 designs and 4 sizes to suit various breeds and sizes . Superior quality washable fabrics add a sense of ultimate comfort and style to owning a Dream Pet Bed. 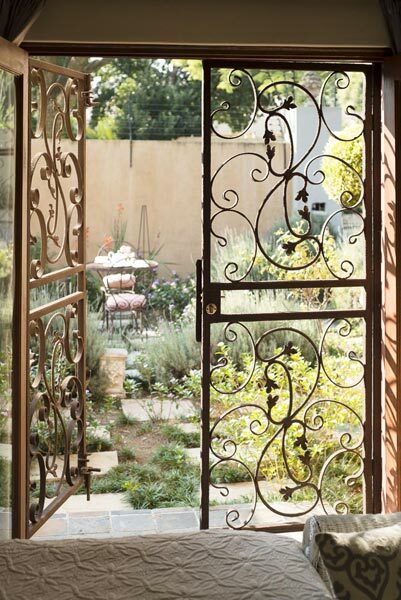 Pets can now share in the excitement and joy of owning a hand crafted Classic Metals product. 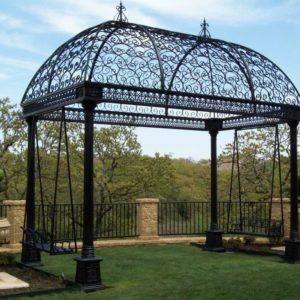 Manufactured with wrought iron allows for easy cleaning, hard wearing and an almost indestructible product that will last for many pet generations. 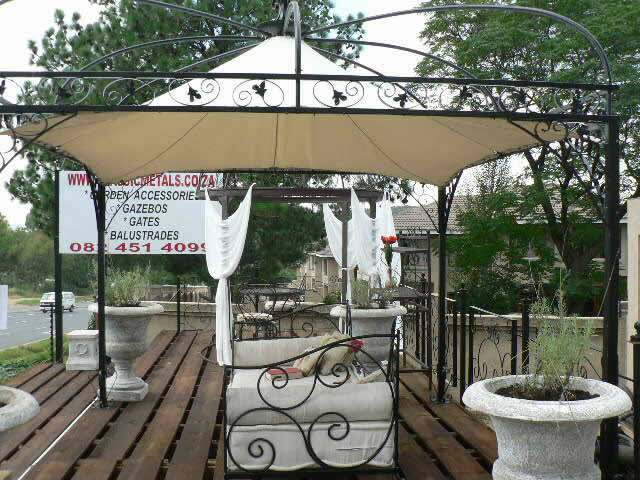 Beds cannot be chewed or damaged and offer a permanent, very attractive solution to pet bedding. 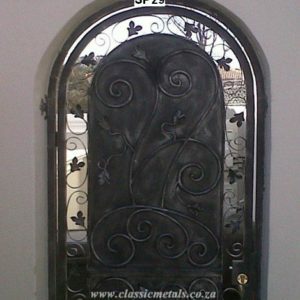 Meticulous craftsmanship and attention to detail by Classic Metals since 1999 is now shared with the pet fraternity. 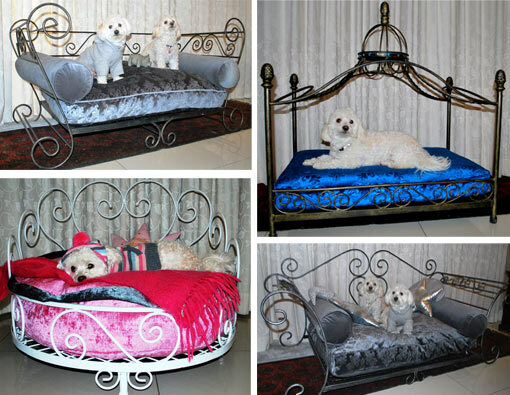 Spoiling your beloved pet with a Classic Metals Dream Pet Bed will make YOU your pet’s best friend for life!!! 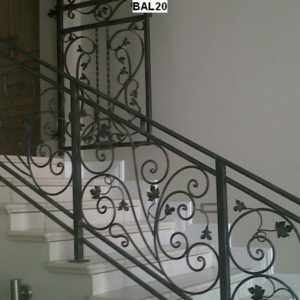 CLASSIC METALS are manufacturers of wrought iron furniture and a variety of garden accessories. 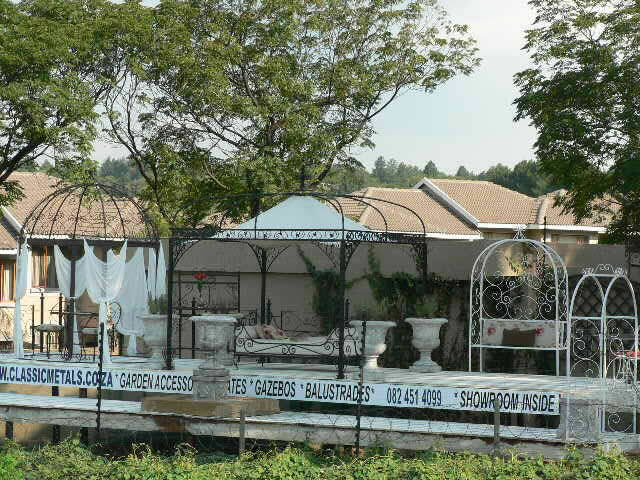 We are a dynamic and constantly growing company and has established itself as one of the front runners in the manufacturing industry since 2001. 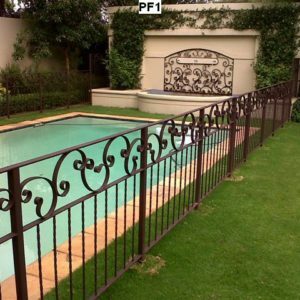 We manufacture gates, balustrades and garden accessories including swimming pool fences and deal with some of the country’s leading landscapers and nurseries as well as the public. 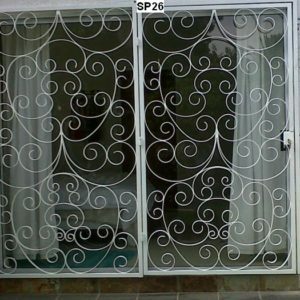 Custom work, where items are manufactured to customers’ specification, form part of our service to the engineering and building industries. 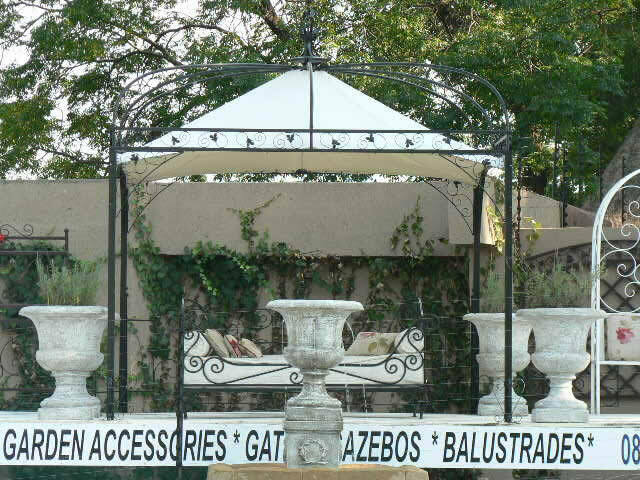 Gazebos for any occasion ,Weddings ,Special occasions , Day Beds, Decorative Wedding Domes, wrought iron and steel chairs ,umbrella and hat stands , Patio Butler, Tea Sets, Garden Furniture.